Now that the BMW 8 Series is here, we’ve compared it to several new cars, including the Lexus LC500, Mercedes-AMG S63 Coupe and the Aston Martin DB11. 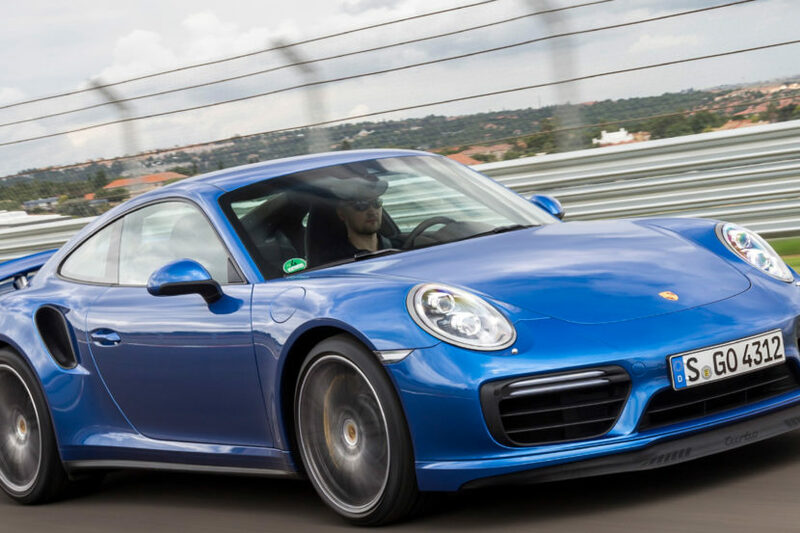 Now, though, we’re going to compare it to something a bit different than the BMW M850i and something that’s much faster — the Porsche 911 Turbo. The Porsche 911 has always been the quintessential sports car, the car that people aspire to own one day. And the Turbo model is one the fastest of the seemingly endless 911 models. While the Porsche 911 isn’t typically a direct competitor to the BMW M850i, the Turbo is the most GT-like version of the 911, closest to the big 8 Series. So how do these two stack up? 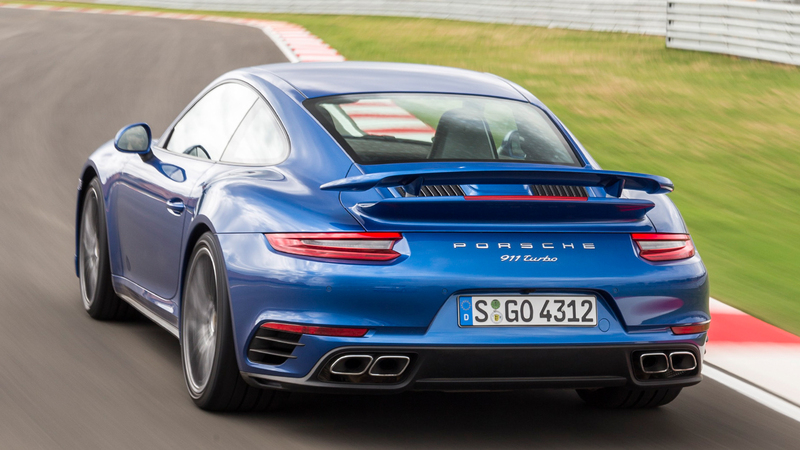 Well, we haven’t driven the new 911 Turbo, so we can’t compare how they drive. However, we can take a look at their designs and specs to see how they might stack up to customers. So let’s take a look. 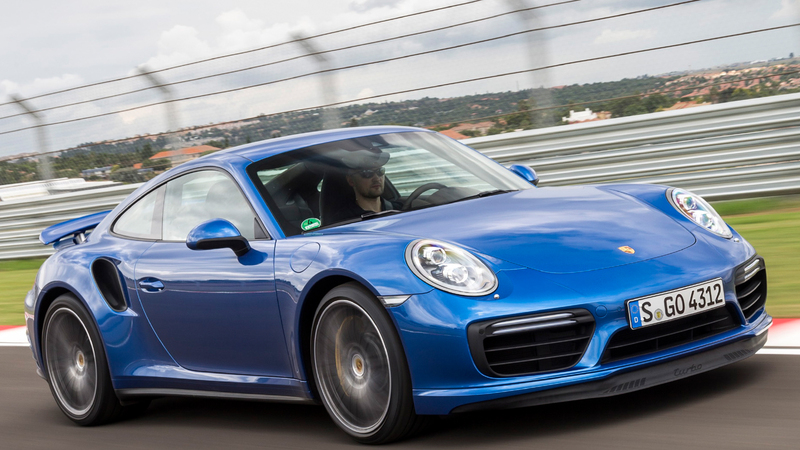 For starters, the Porsche 911 is much, much faster than the BMW M850i. 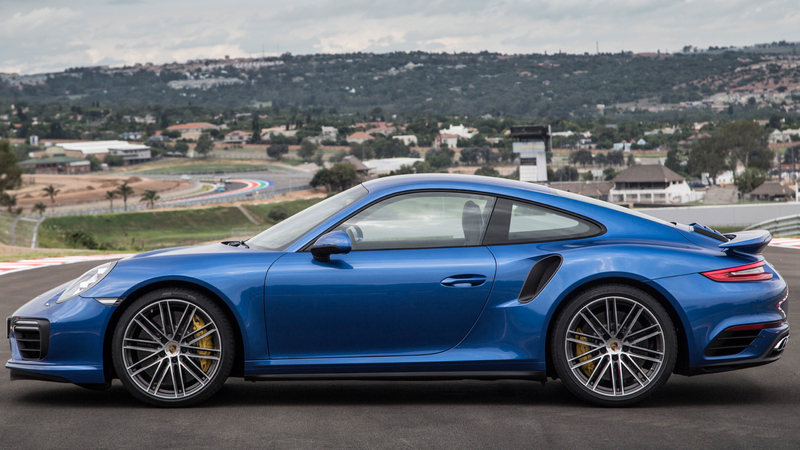 Its twin-turbocharged 3.8 liter flat-six engine makes just 540 hp and can rocket the 911 Turbo to 60 mph in an astonishing 2.9 seconds. That’s largely in part to its quick-shifting dual-clutch gearbox and all-wheel drive system. On the other hand, the BMW M850i has a 4.4 liter twin-turbocharged V8 with only 523 hp and 553 lb-ft of torque. But even though the power difference isn’t that vast, the M850i is far slower to 60 mph, doing the deed in 3.6 seconds. Then there’s the price. 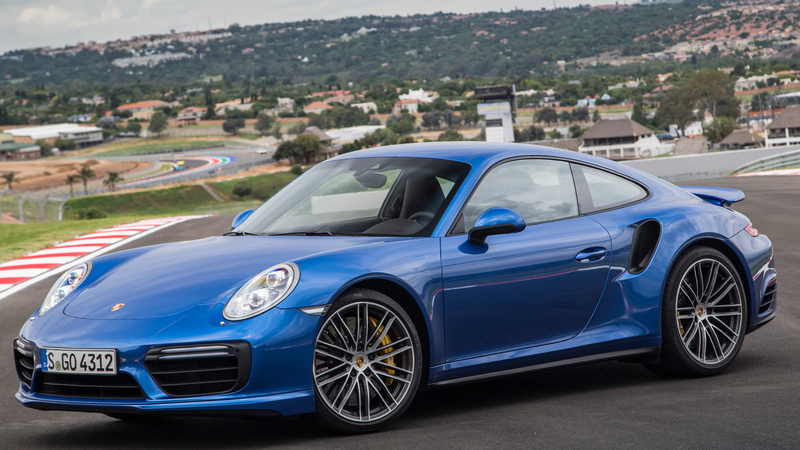 The Porsche 911 Turbo starts at $161,000 and the Bimmer at $111,000. That’s a huge price difference, so customers can handle the relative lack of speed of the 8 Series. So we’ve talked about how these two cars are different but how are they alike? Well, both are technically 2+2 GT cars, but no human with legs is sitting in the back of either. They’re also both two-door coupes with all-wheel drive, tons of leather and technology and are both brutally fast GT cars. So they’re actually decent competitors, even if every other 911 variant is more of a sports car. 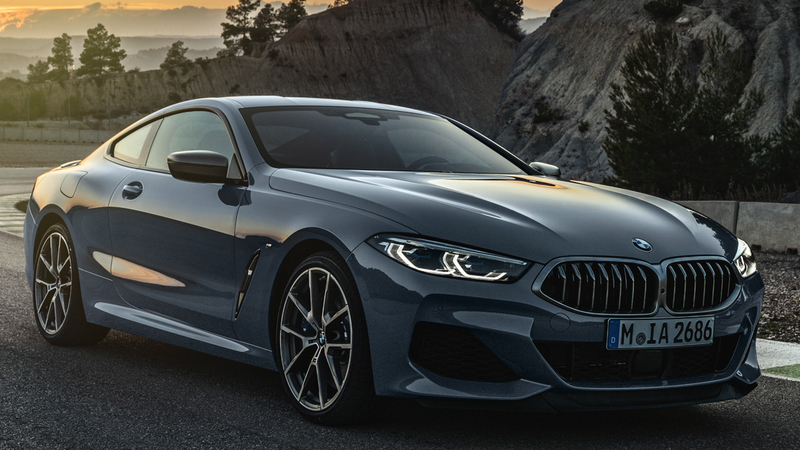 From the front, the 8 Series is sleeker, prettier and more aggressive, with its angular headlights, in-your-face grilles and massive front air intakes. While the 911 just has its two big bug eyes and pretty normal looking air intakes. Though, there’s something very cool about how the Porsche 911’s scuttle is so low, due to not having an engine up there. Still, the Bimmer has the prettier face. 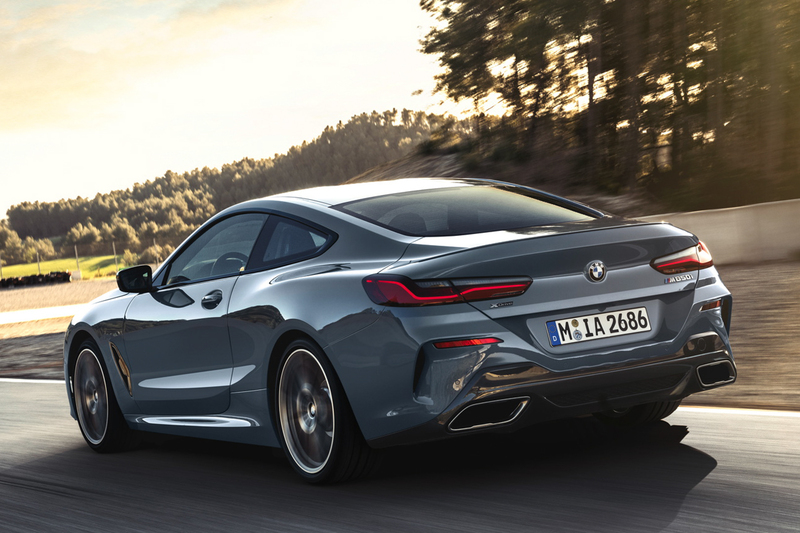 In profile, again it’s the BMW M850i that wins it. While rear-engine cars are awesome, nothing beats the look of a proper front-engine, rear-drive GT car like the 8 Series. It’s muscular, athletic and aggressive looking but also beautiful and elegant. The 8er really is a stunner of a car and BMW’s best work in a long time and that’s most evident in its silhouette. Out back, the 911 crawls back a bit, as its rear haunches are so heavily exaggerated that they make it look like a leopard about to pounce on its prey. 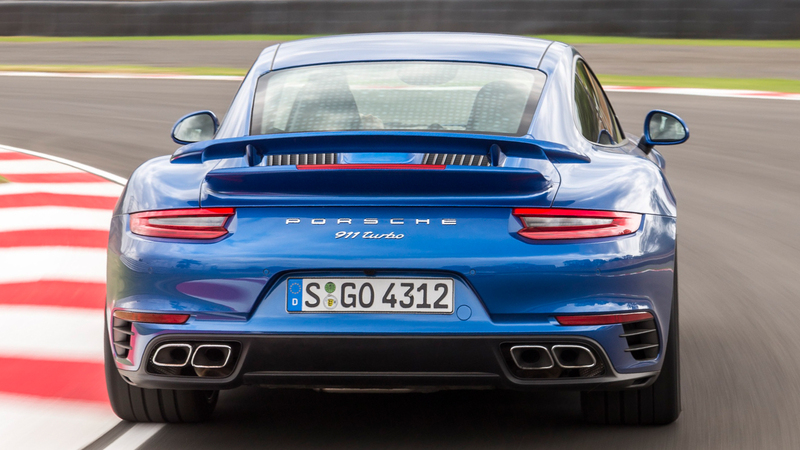 From the back, the 911 Turbo is a very good looking car. 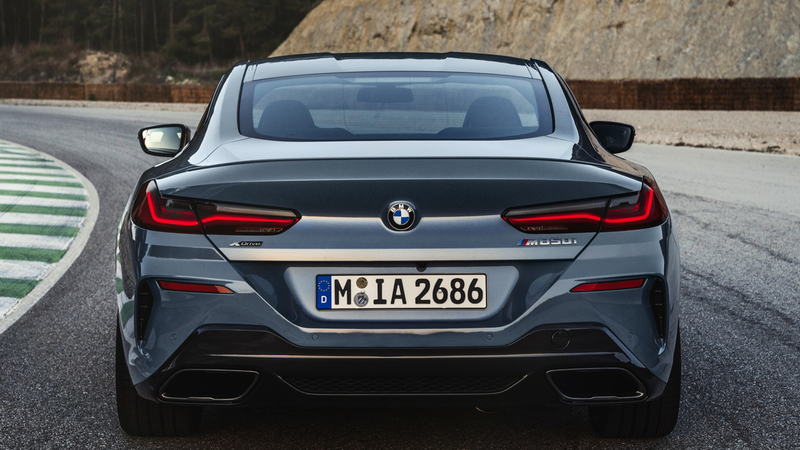 Still, the M850i has muscular rear haunches of its own and it has the prettier rump of the two. 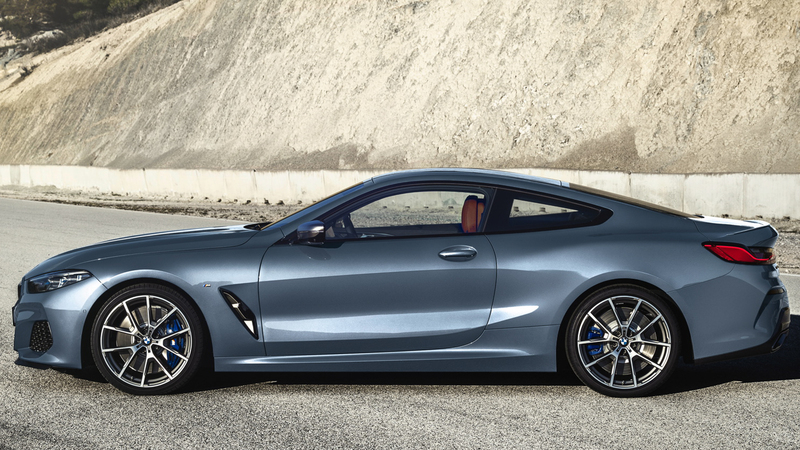 Overall, the BMW M850i is just a better looking, sexier car than the Porsche 911 Turbo. Plus, it costs a BMW 330i less than the Porsche. However, the 911 Turbo is much faster. 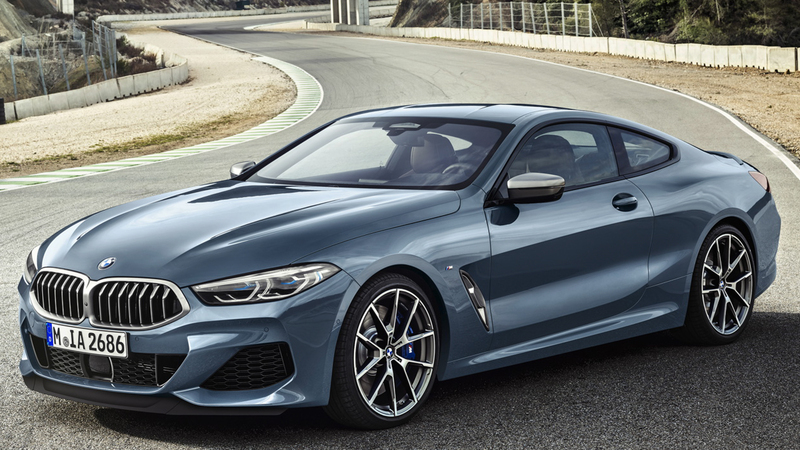 Is that extra speed worth paying the premium or would you be fine with the BMW M850i’s better looks and lower price? Next post Would you daily this Phoenix Yellow E46 BMW M3?